The WWE suspended two of its popular superstars, Paige and Alberto Del Rio, for wellness violations, the corporation announced on Wednesday. 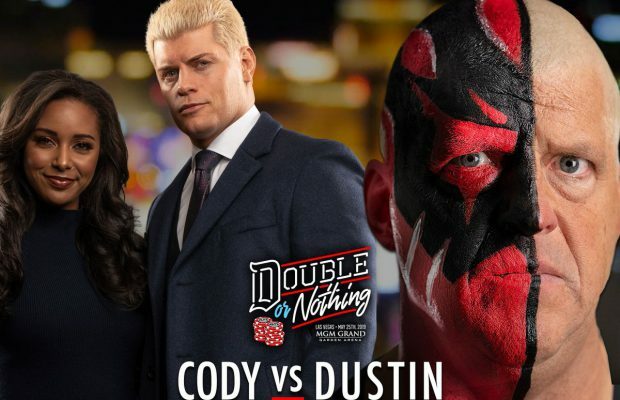 The announcement comes just two months after WWE Superstar Roman Reigns — a.k.a. Joe Anoa?i — was suspended for a similar violation. 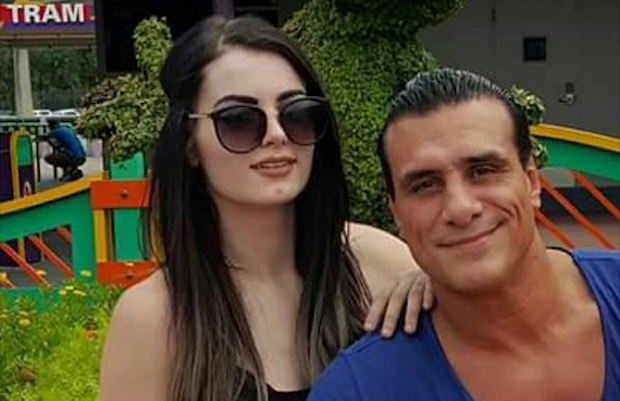 “WWE has suspended Saraya-Jade Bevis (Paige) and Jose Rodriguez (Alberto Del Rio) each for 30 days effective tomorrow, August 18, for a first violation of the company’s talent wellness policy,” the latest WWE statement said.